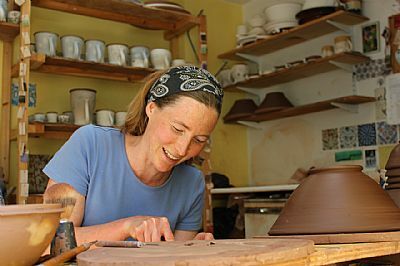 I produce a range of tableware and ovenware and undertake commissions for special occasions and celebratory pieces. My work is available to buy from this website or through a range of stockists and exhibitions. You can also contact me to visit my Edinburgh workshop.